The dream of a century solved in one morning: landing on Mars! 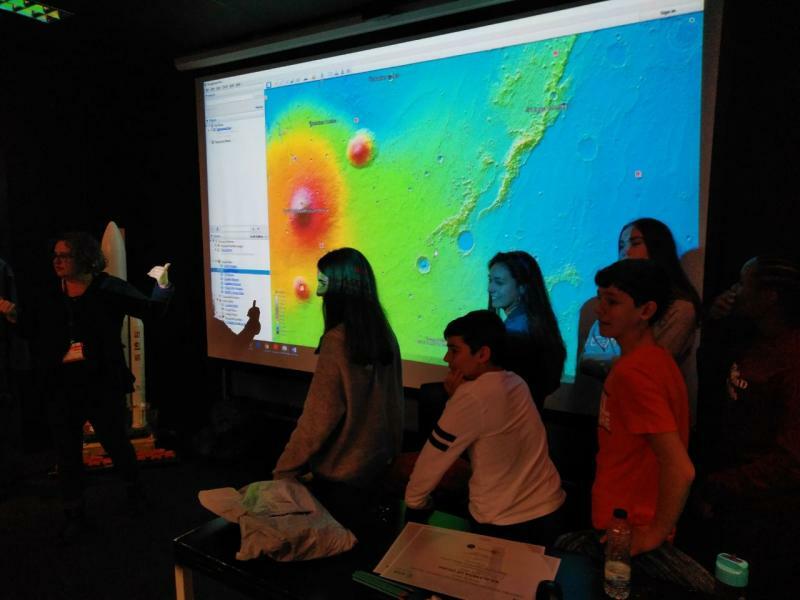 Each team provided a piece of the puzzle, and they also discovered much more about the red planet. Join us for the next mission!